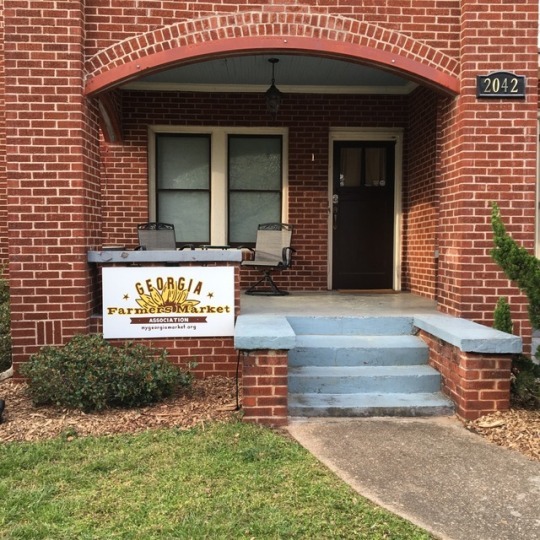 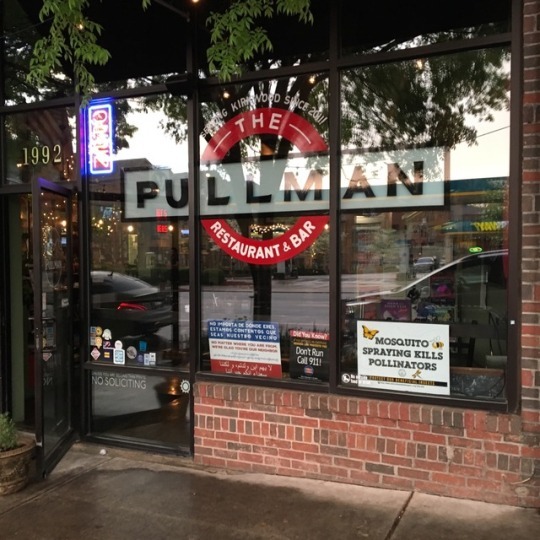 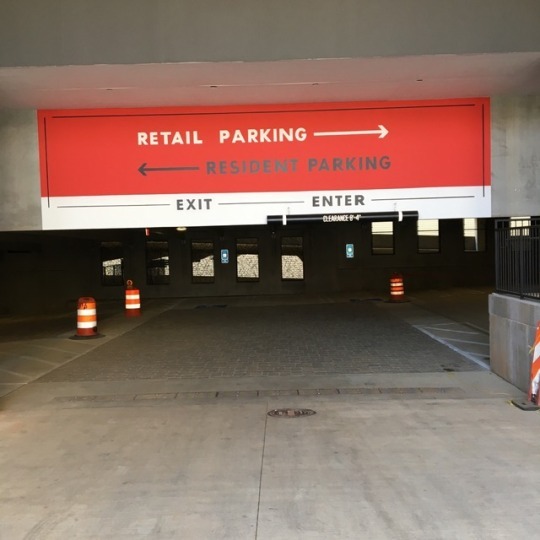 Atlanta Sign Painter - New Sign at The Pullman off Hosea in Kirkwood, Atlanta. 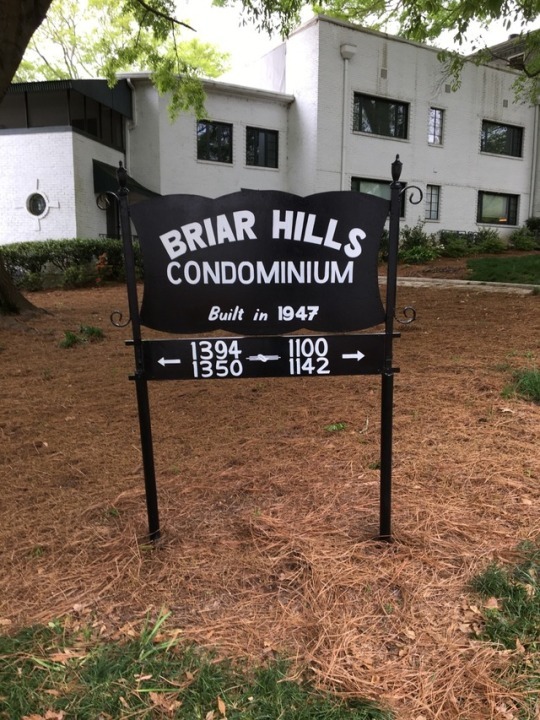 Atlanta Sign Painter - redressed original sign at Briar Hills Cominiums off Briarcliff in Atlanta. 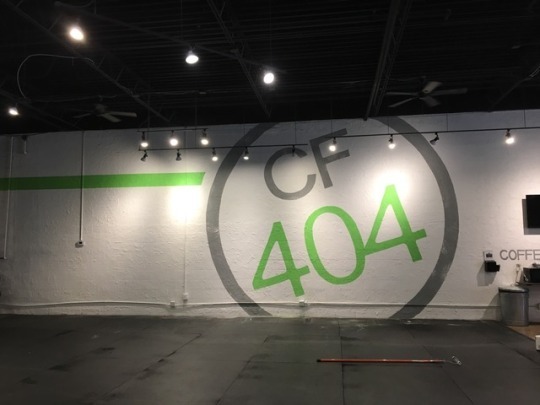 Atlanta Sign Painter - new mural inside Crossfit 404 in buckhead! 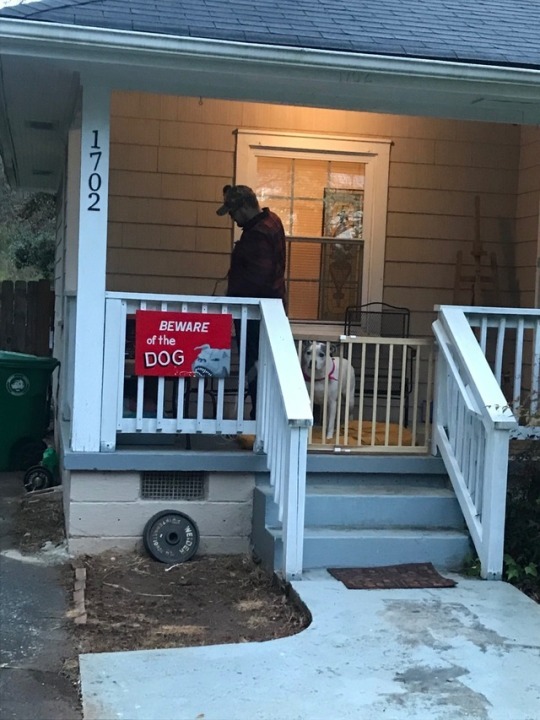 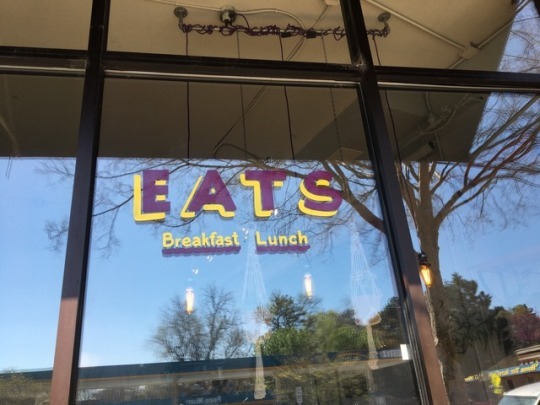 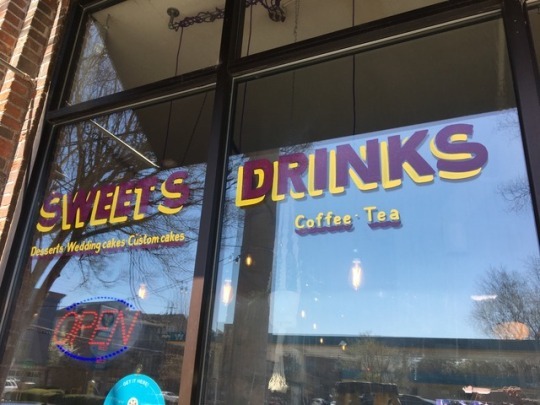 Atlanta Sign Painting - Sign in action! 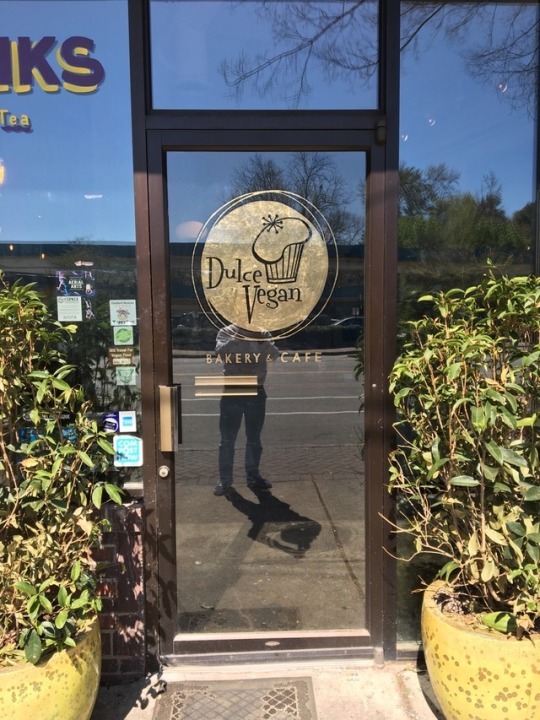 Atlanta Sign Painter - the front door of Dulche Vegan in Kirkwood Atlanta. 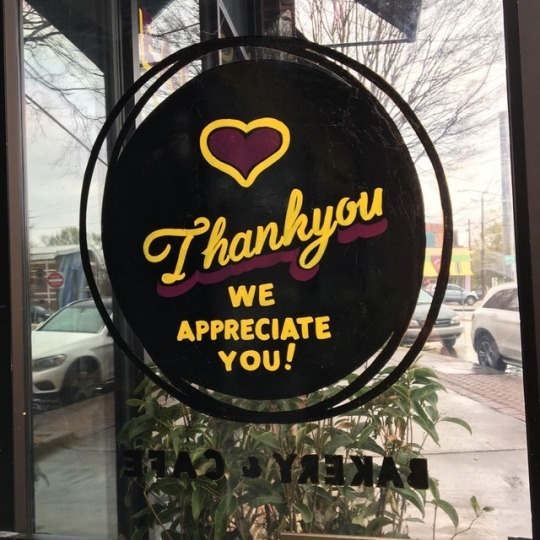 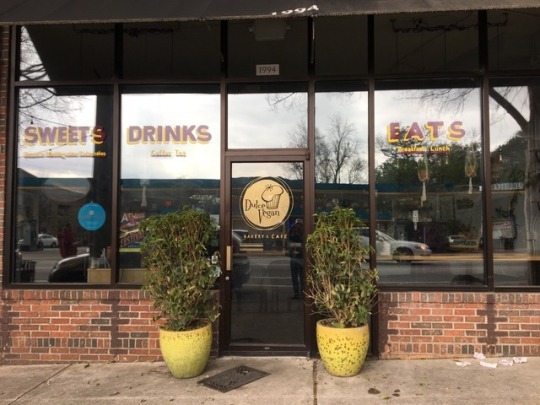 Atlanta Sign Painter - the storefront of Dulche Vegan In Kirkwood, Atlanta.